Sony is today preparing to make a number of new hardware announcements for its PlayStation range in New York, during’s the companies planned PlayStation Meeting, press conference. Sony is expected to officially unveil its new PlayStation 4 Slim console as well as hopefully unveil and possibly launch and price its new PlayStation Neo console which is being specifically created to be used with the new PlayStation VR virtual reality headset which will be launching next month during October 2016. Howdy! 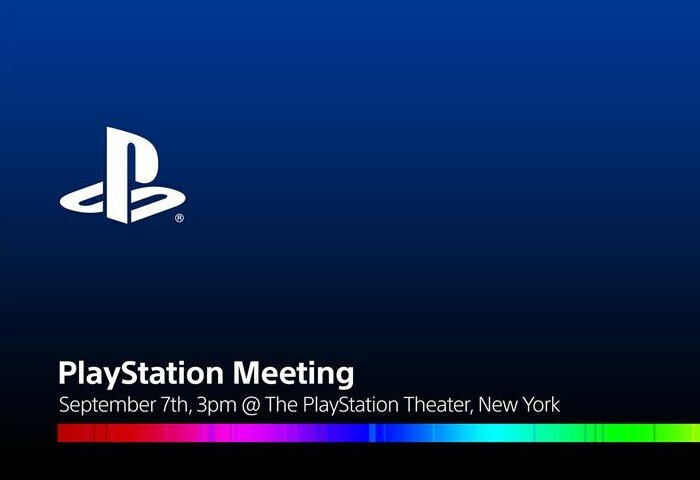 As you may know, PlayStation Meeting is happening today in New York City at the PlayStation Theater. It’s only open to members of the press, but we also wanted to open the invitation to PlayStation fans to watch live. So here’s your invite! Join us at live.playstation.com today September 7, starting at 12:00pm Pacific / 3:00pm Eastern. And stick around after the presentation for a special episode of PlayStation LiveCast. See you later today! As always as soon as news it announced by Sony we will keep you up-to-date as always.